Search Results for "hot sand"
Two multiethnic women in bikinis sitting on hot sand of tropical beach with view of ocean on background and sunbathing in sunlight. Adorable young ethnic woman in bikini and shorts relaxing on hot sand of beach looking at camera coquettishly on background of sea. Beautiful confident African-American woman with curls lying on hot sand of beach smiling at camera with ocean on background. Content young women wearing swimsuits and enjoying tropical sunshine while lounging on hot sand of shoreline and chatting. 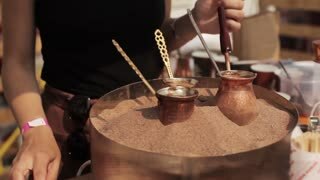 Preparation of Turkish coffee in copper Cezve on the hot sand. Young woman in a bikini watching the ocean and surf as she sits on a surfboard on the golden sand of a beach on a hot summer day. CLOSE UP: Unknown young woman lets hot sand fall through her gentle fingers. 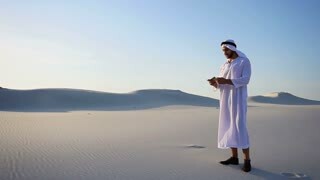 SLOW MOTION: Unrecognizable woman runs her fingers through the hot white sand. CLOSE UP: Woman stands in hot white sand and lets small waves cool off her feet. 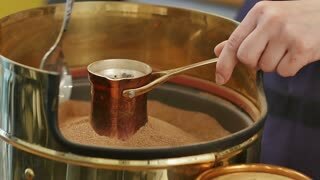 Making turkish coffee in copper cezve over hot sand. 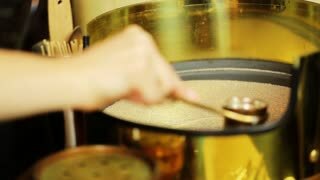 Milling of grains. On the hot sand Turk with a running coffee. Running coffee close up. hot sand with burning fire. A cup of coffee. Making coffee in hot sand of the Turkish way. Fragrant, black Turkish coffee. Welded in quartz sand on the grill, the traditional drink, the recipe store for centuries. 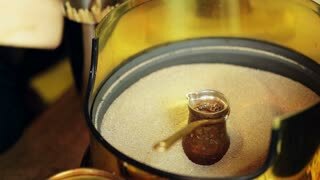 Coffee prepared on hot sand - the old Turkish way of brewing coffee beverage. Fragrant, black Turkish coffee. Welded in quartz sand on the grill, the traditional drink, the recipe store for centuries. Turkish Making coffee on the hot sand close up. Fragrant, black Turkish coffee. Welded in quartz sand on the grill, the traditional drink, the recipe store for centuries. 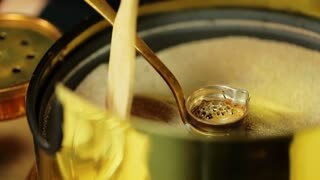 Preparation of black coffee on hot sand. Baby sea turtle crosses hot sand after hatching to make it to safety of ocean in yakushima japan. 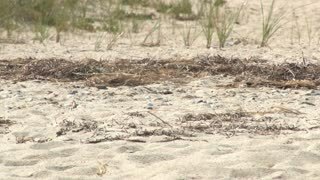 Baby sea turtles crawl across hot sand of yakushima island in japan, making first trip to ocean. A Worker Preparing Peanuts in hot sand oven.